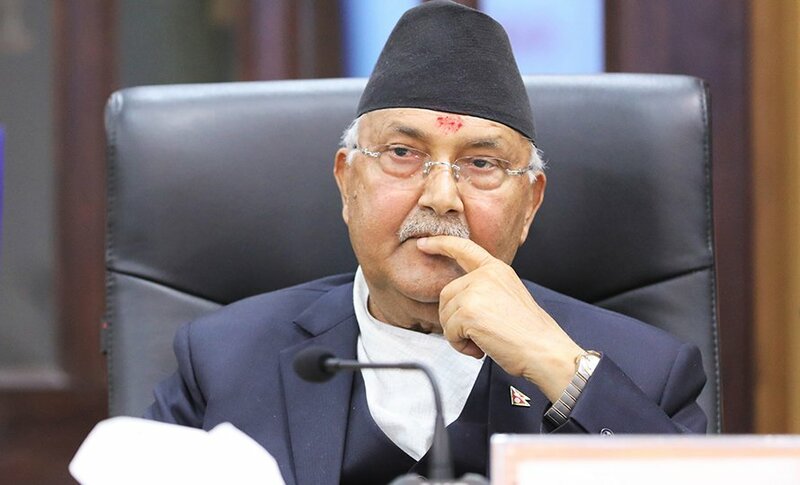 Prime Minister KP Sharma Oli has provided Rs 700,000 to the father of a person who donated him a kidney as a medical treatment cost through a Cabinet decision. The Prime Minister handed over the amount to Dhruba Ghimire, father of donor Anjana. 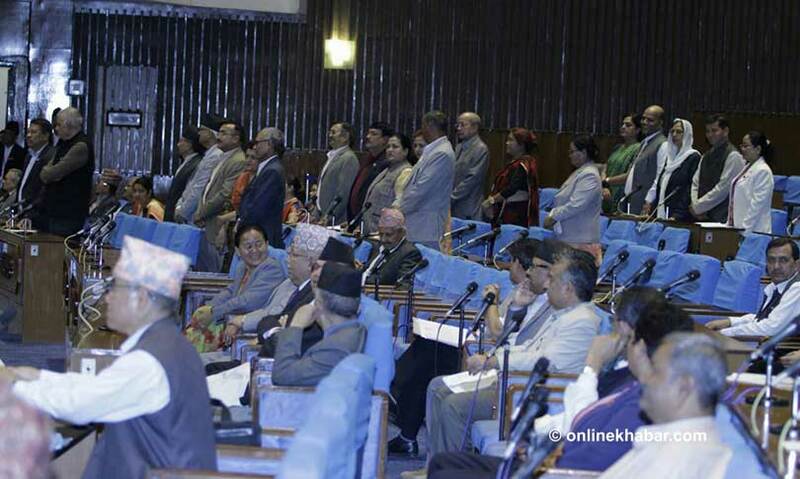 Anjana also happens to be a distant relative of Oli whereas Ghimire is the then CPN-UML’s cadre. 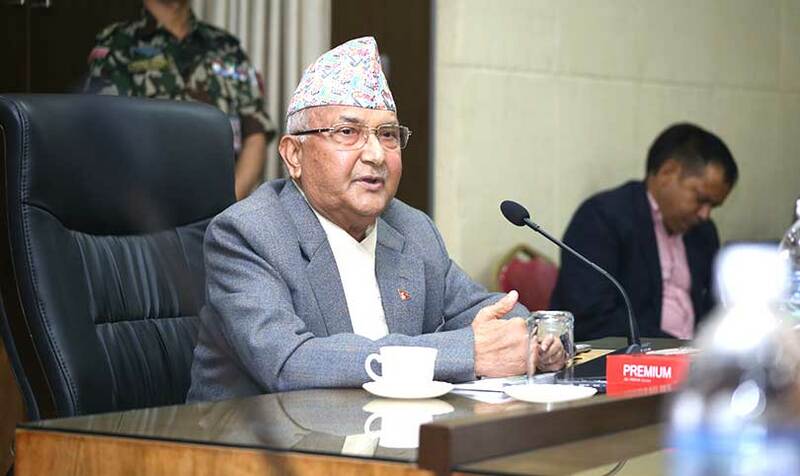 Similarly, various meetings of the Oli Cabinet have provided the medical assistance to various other leaders including Rastriya Janata Party Nepal presidium member Mahantha Thakur, former minister late Khum Bahadur Khadka, the then UML leader late Jagrit Bhetwal, and leaders Bishweshwor Dahal and Laba Pradhan Mitra. The RJPN de facto chair Thakur, however, refused to accept the support that was provided from the state fund. 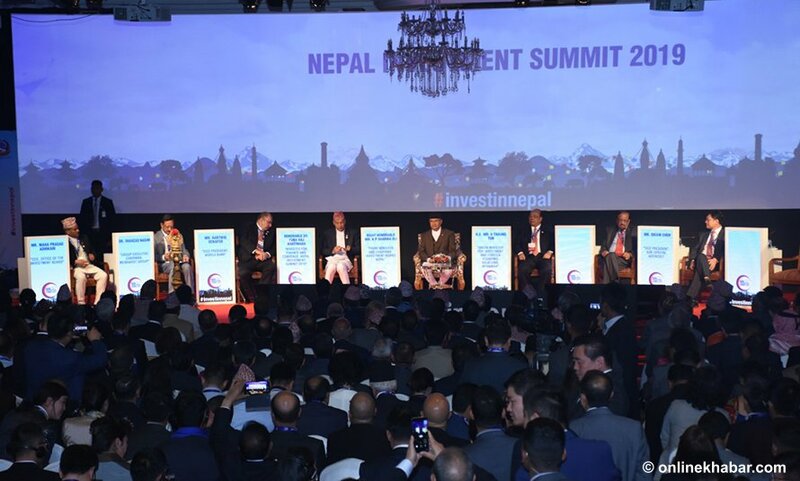 Despite its pledged efforts to control the haphazard distribution of the budget from the treasury, the Nepal Communist Party-led government has not taken any measure to restrict the distribution of medical aids.